Nine streams in the Tellico watershed support Brook Trout. 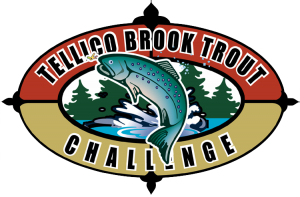 The Tellico Brook Trout Challenge is to see who can catch a Brook Trout from all Brook Trout streams in the shortest amount of time. Take pictures of each fish and record the time. This is an informal contest based on the honor system. Send the webmaster a note when you’ve completed it and we’ll put your pictures and record your time on the site.